** This post contains affiliate links and I will be compensated if you make a purchase after clicking on my links. Introducing the Basso Collection from Warby Parker! Inspired by low-relief sculptures (or basso-relievo if you speak Italiano), the Basso Collection features an elevated “step” design. The Basso Collection is created by laminating two layers of acetate together, then very precisely paring away the top layer to reveal a layer of contrast acetate below. The result is a pair of frames with added depth and a slightly weightier, more substantial feel. 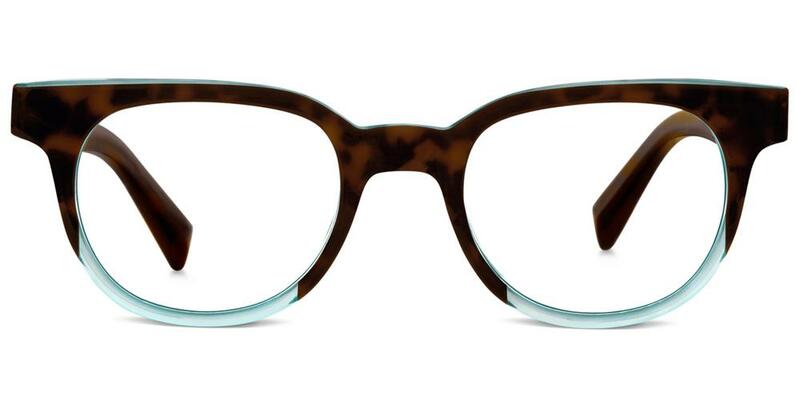 This overlaid look is featured on three of Warby Parker's frames: the Duckworth, Percey, and Winston. The Basso Collection also features oceanic hues just in time for Spring! And as always, for every pair sold, Warby Parker distributes a pair to someone in need. Here are my favorites from the collection.